I shop at Walgreens quite often. There is one perfectly located on my route home from my sons school making it an easy pop and get what I need sorta thing. I am also a frugal gal and love . 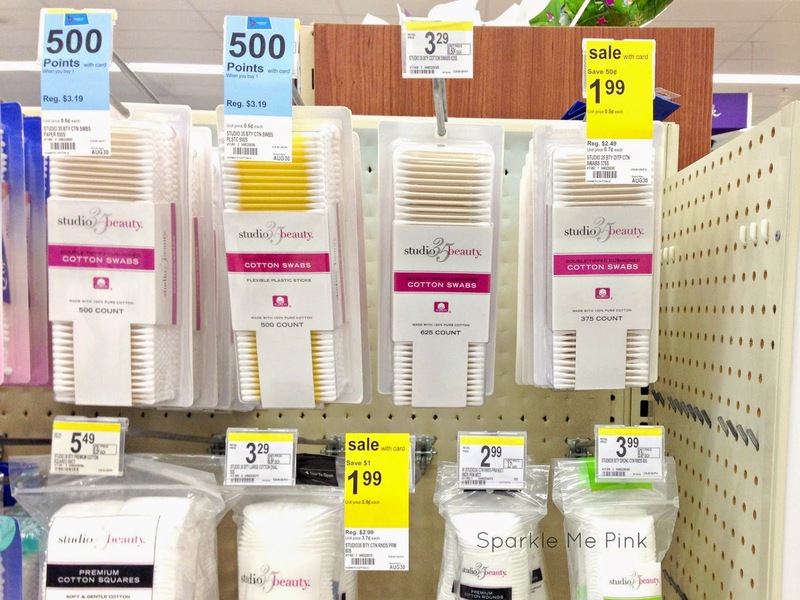 So when I heard there was a new easy way to save at Walgreens, I just knew I had to share it with you guys! 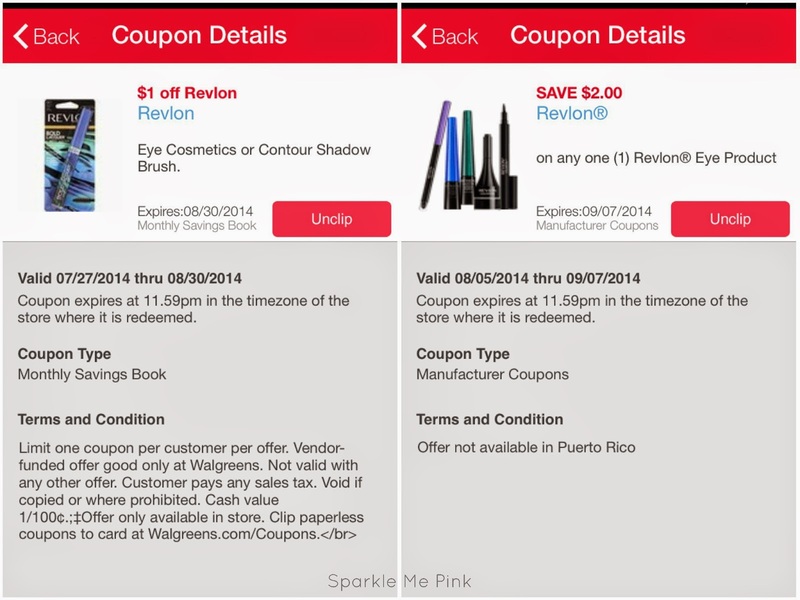 Welcome to the NEW Walgreens paperless coupon feature within the Walgreens mobile app !! Once you download the app, log in and or create an account. Then link it up to your current Walgreens Balance Rewards card and you are ready to save. In the app, click over to the eCoupon section, browse for the items on your shopping list and click add to card. Voila ! Savings at your finger tips ! No clipping. No printing. I usually find myself searching the app while standing in the store. Keep in mind, Each paperless coupon can only be used once. Once it is redeemed it will be deleted from your coupon list. For example, the other day I ran in to get cotton swabs. We seriously go through those suckers like crazy for some reason ! So I grabbed the cotton swabs and as I'm headed to the register a yellow sales tag on the Revlon makeup products catches my eye. 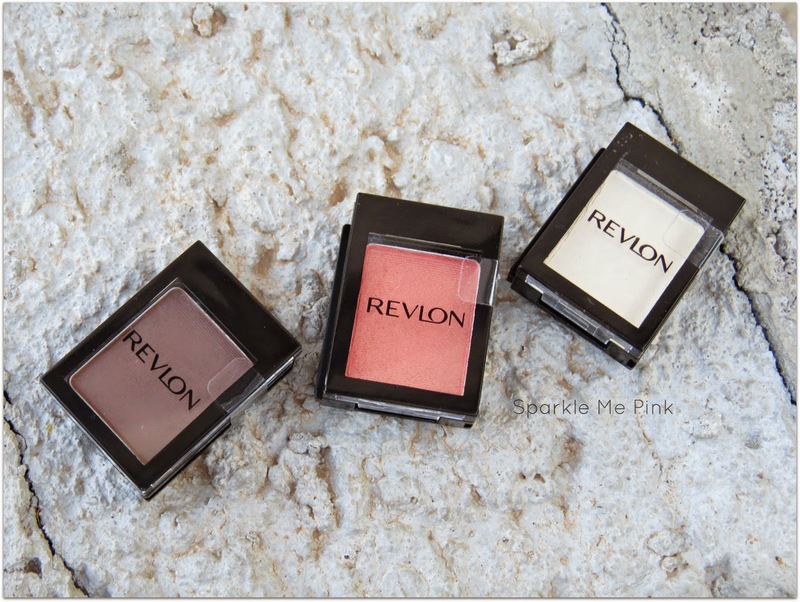 The yellow tag said that all Revlon product are buy one get one half and that there is a $1 off coupon in the Walgreens monthly savings book. So I grabbed a few of the new cone table single shadows. 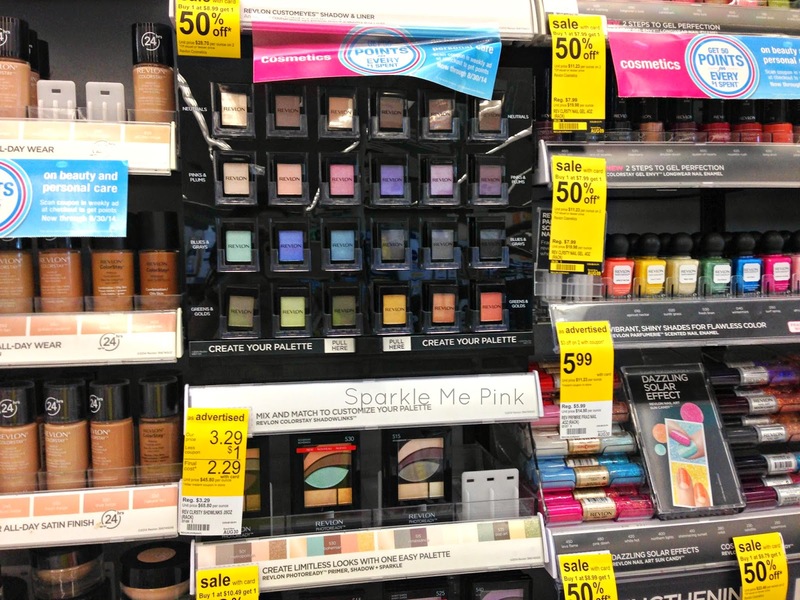 I then did up a quick search in the Walgreens app for Revlon and sure enough there they were. Not only was the monthly booklet coupon for me to add to my card but there was also a manufacturer coupon for $2 off one Revlon eye product ! Score !! 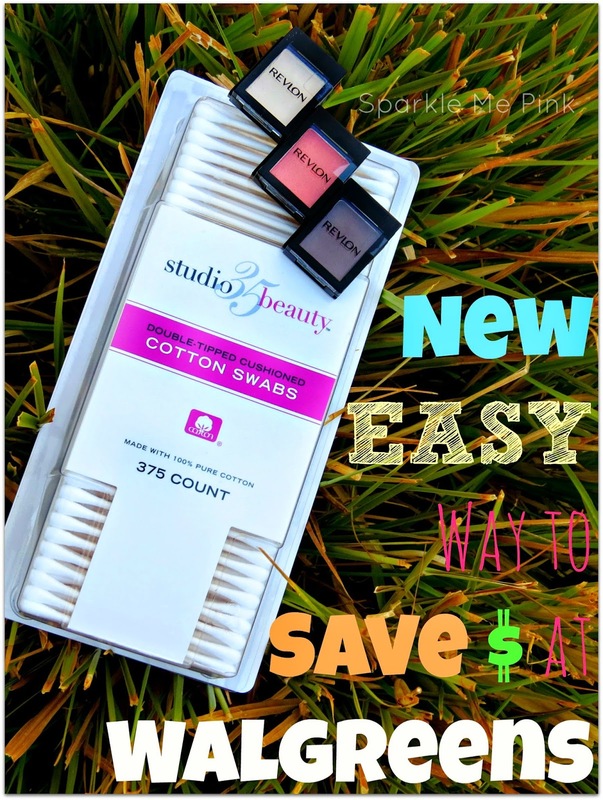 Perfect guilt free way to get an essential plus something fun too ! What's even better is these shadows are not ultra pigmented but they do blend nicely and apply perfectly smooth even without an eye primer. Here I used the lightest shade all over the lid, the orange-ish shade in the crease and the darkest brown color on the outer corner and bottom lash line. Very natural but the orange in the crease really makes my eyes pop in person. I am so glad these caught my eye. Even more of a bonus that I got them for buy one get one half, plus $1 off each via the Walgreens monthly savings booklet and then (1) $2/1 manufacturer coupon. Totally a sweet deal.